Incorporating a unique Wrist-Based Heart Rate monitoring system, the Polar M600 has been optimised to suit your active lifestyle with no compromises. Designed to work hand in hand with Android Wear, you can answer calls, reply to messages, manage your music, and much more while also tracking and recording your active lifetyle with the powerful Polar Flow and fitness apps. Buy Polar M600 GPS Sports Watch from Fitness Market and save! With our efficient dispatching and quick delivery throughout Australia, Polar M600 GPS Sports Watch can be yours sooner. 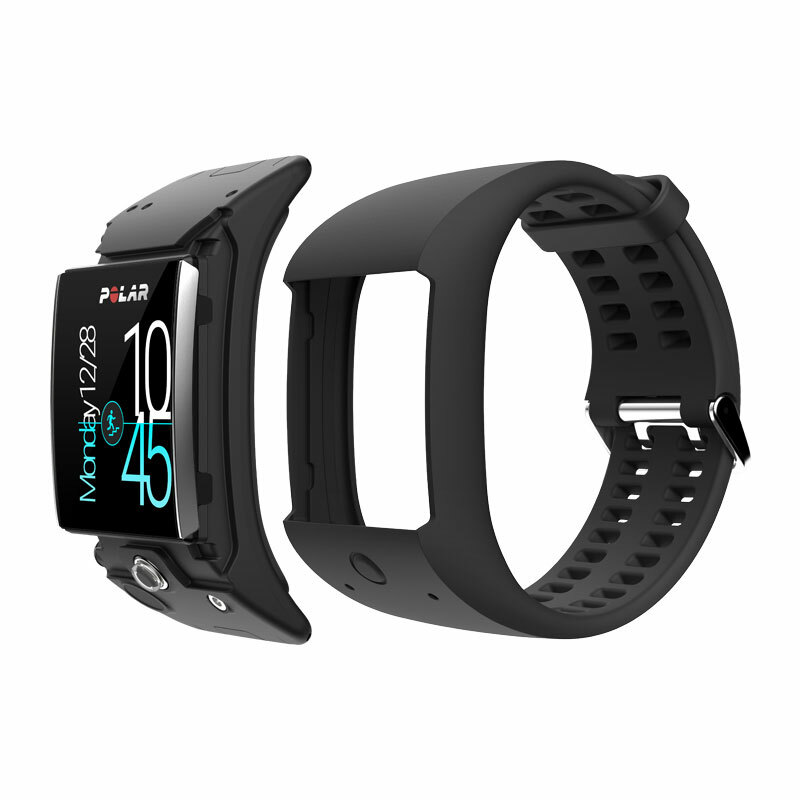 Below you can rate and add reviews for Polar M600 GPS Sports Watch.